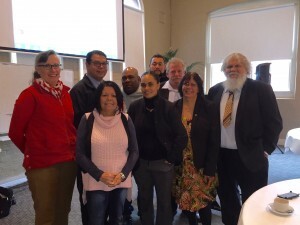 The NSW Aboriginal Transport Network (ATN) is committed to ensuring that Aboriginal and Torres Strait Islander people can access culturally appropriate transport services. Having access to good quality, affordable transport is essential for all people in meeting their basic needs such as shopping for fresh foods and essential items, being able to socialise, attend medical appointments and meet other cultural and lifestyle commitments. This is particularly important for Aboriginal people. Cox Inall Ridgeway assisted the NSW ATN to promote their services through the development of a suite of resources including an information booklet to explain the processes that need to be followed when accessing community transport. 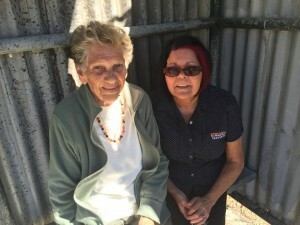 To support the resources, we also developed a short video showcasing the journey of three Aboriginal Elders, aimed at explaining how they use community transport to meet their individual health, social and cultural needs.